I sort of hate Etsy. Ninety percent of it is garbage, and the other ten percent is usually riddled with typos, poorly photographed, or over-optimistically described (“Upcycled?” Seriously?). And so I’ve decided to dedicate my Fridays to highlighting the few diamonds in the rough I manage to find. 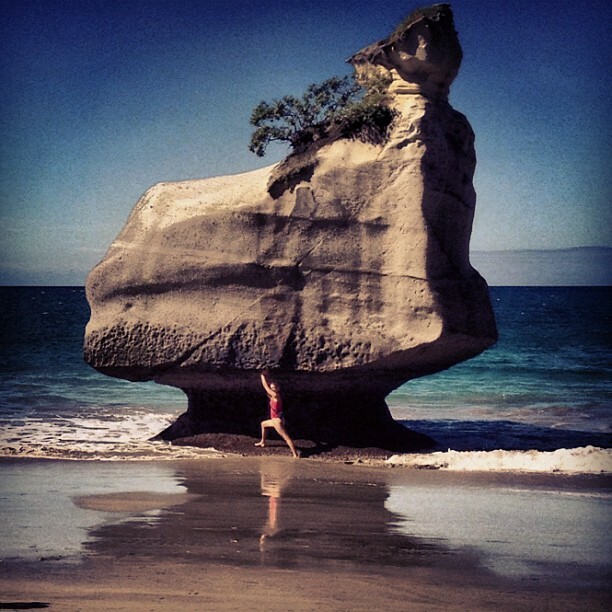 Everything is related to travel, place, and the arts, of course. 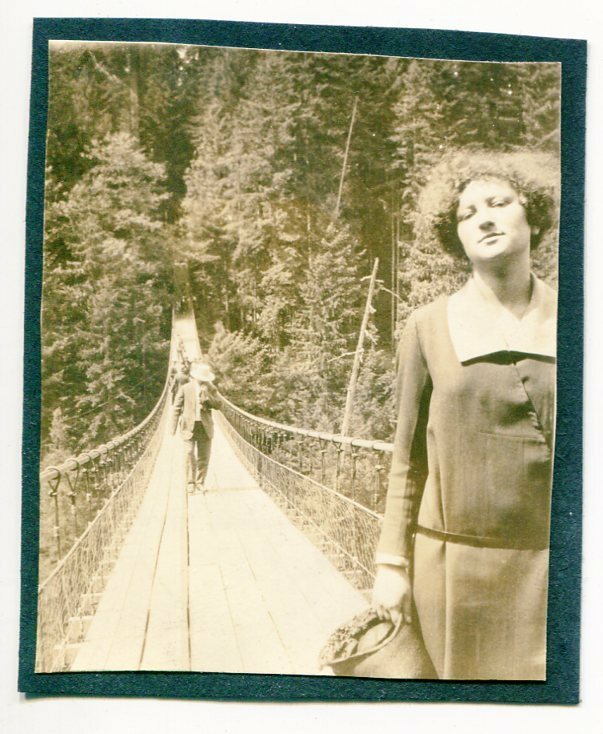 Vintage photo album, via Etsy seller ScottishArt. 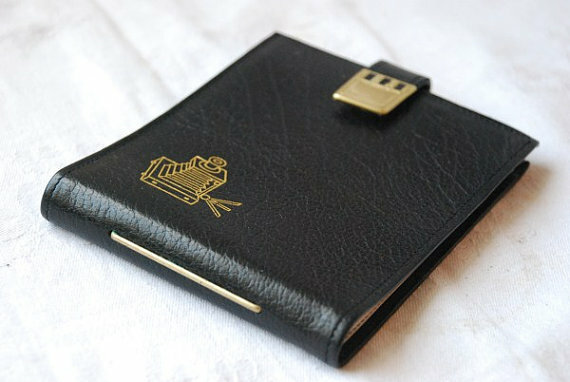 I love this little photo album, and $19 is probably what you’d spend on a brand new equivalent. 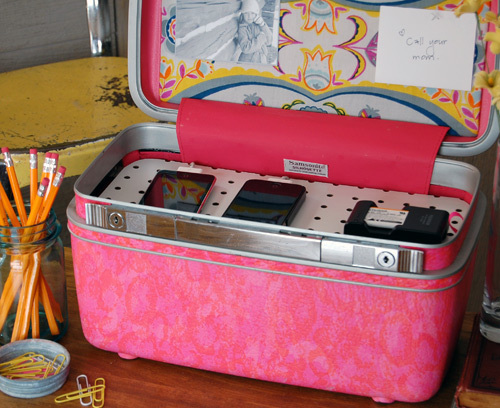 You could use it to showcase your Instagram and Hipstamatic photos in vintage style. It’s also the perfect size for the “Polaroids” made by those new Instax cameras that have started popping up here and there. 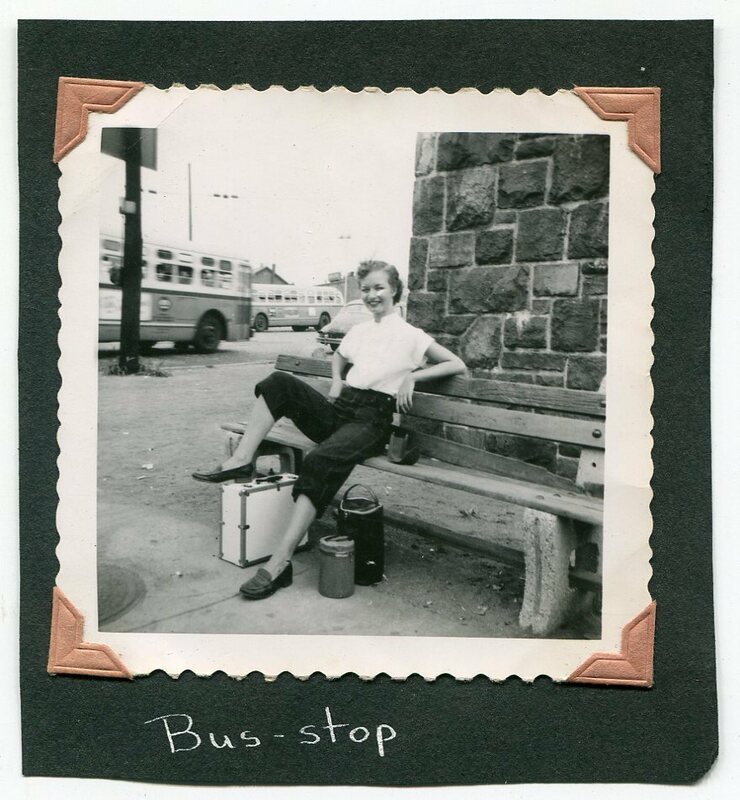 For what it’s worth, I don’t think this is really from the 50’s, unless the seller retrofitted it with those plastic photo sleeves. 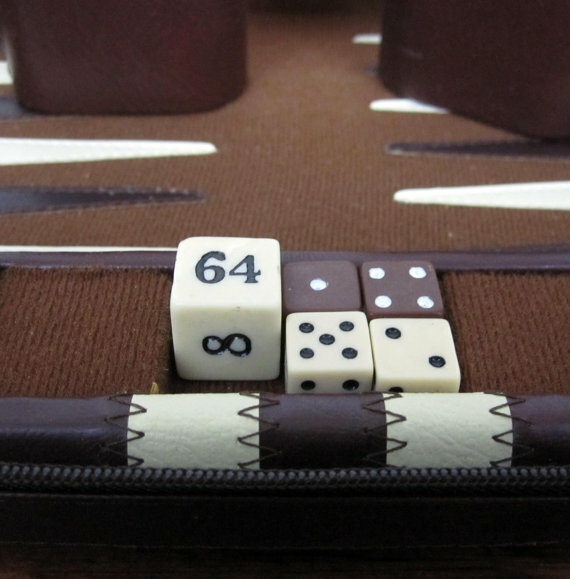 Travel Backgammon set, via Etsy seller MidMod. Backgammon has always seemed so cool, probably because it’s wicked confusing. This little travel set is adorable, perfect for getting your game up to snuff on the plane before you challenge the locals in a country where Backgammon is crazy popular, such as Turkey or Greece. A great inspiration to learn Backgammon? This little minx only costs $12. Bulova travel alarm clock, via Etsy seller Pascalene. 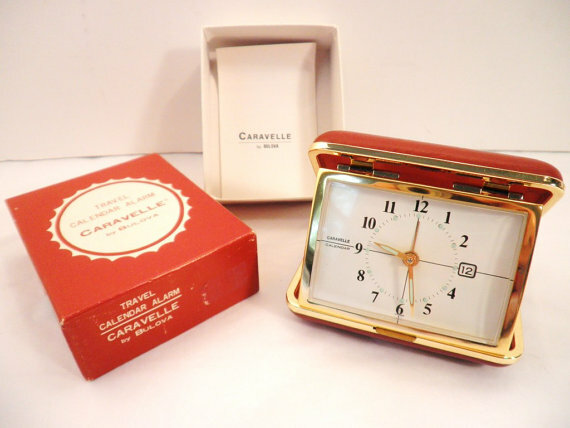 There are lots of travel alarm clocks on Etsy, but I picked this one because it’s gorgeous, it apparently works (which I believe because it comes in its original box), and it has a calendar feature. Frankly, I’m a sucker for the slim black line detail that bisects the clock face and traces the date of the calendar. Also, I just noticed that the hours are marked by the palest seafoam green dots. The red/gold/black/seafoam color combo makes this worth every penny of that $38 price tag. It’s the little things, I guess. 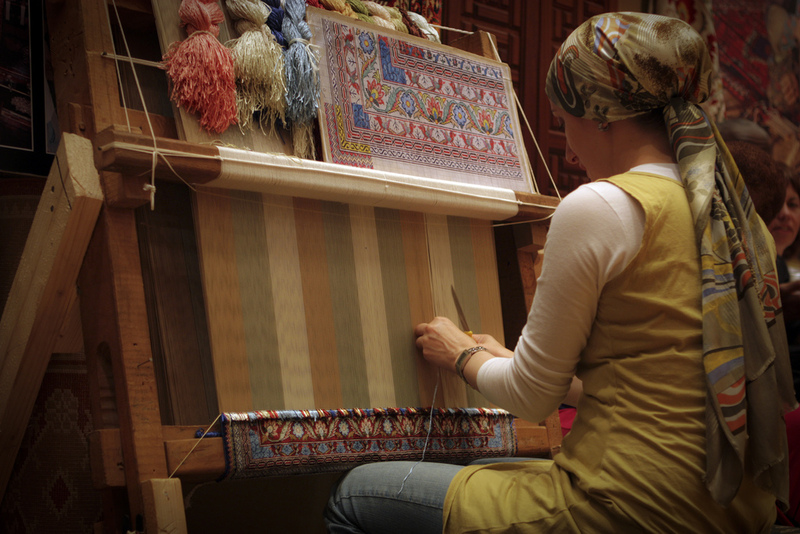 Turkish carpets are big business. The first thing you read about when you flick open a guidebook to Istanbul is tips for dodging rug salesmen. I love carpets. Unlike the vast majority of visitors to Turkey, I actually want a Turkish carpet. I just can’t afford one. So I did the next best thing and bought a kilim. 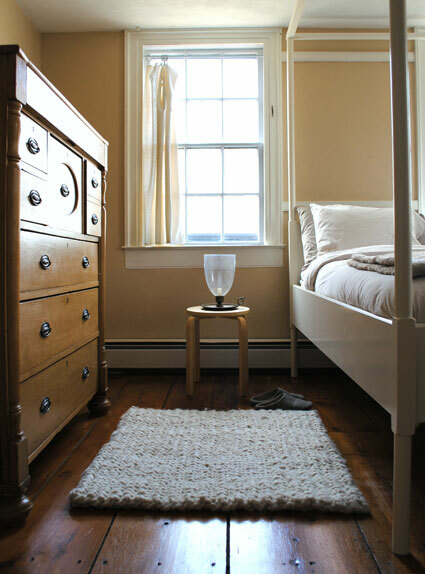 A kilim is a flat-woven rug that’s more rustic and “tribal” looking than a traditional Oriental carpet. 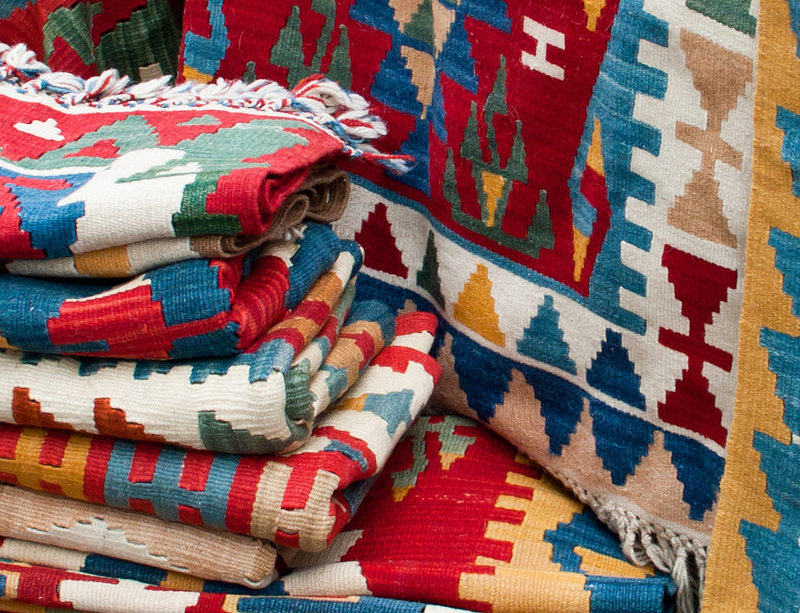 It turns out kilims aren’t actually that cheap, either. 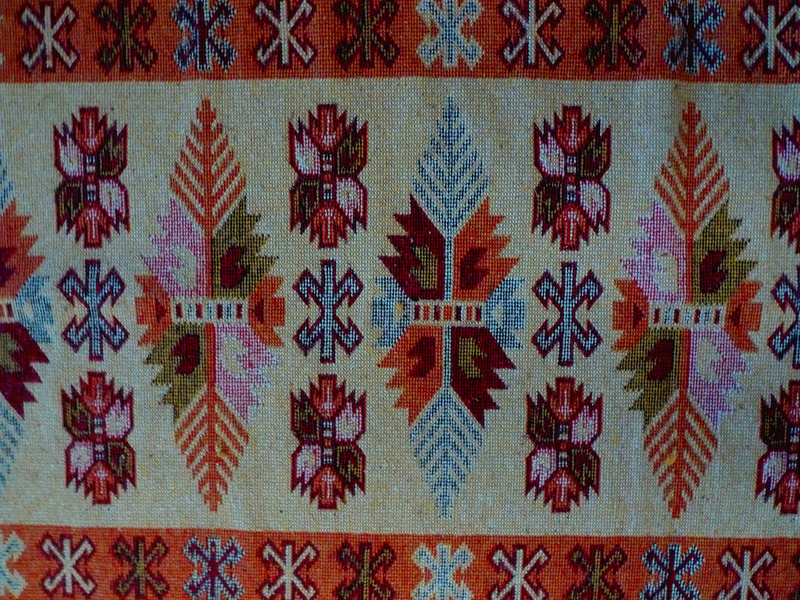 My carpet seller guy showed me some unbelievably intricate Armenian pieces that run upwards of $700. Even in rustic handicrafts, I apparently have champagne tastes. So I cut a deal. It turned out that for $60, my carpet salesman was willing to part with a very basic floor model from Kayseri, an industrial city known for cranking out Turkish carpets by the millions. If you’re desperate for your own Turkish carpet and don’t have a trip to Istanbul planned anytime soon, it turns out West Elm is now selling one-of-a-kind floor coverings from around the world. They’re made with ethical labor practices (something I’m not sure I can claim for my $60 Spice Market special), and aren’t really that expensive compared with what a bland beige American-style area rug will run you. Maybe you share my love of carpets, textiles, and handicrafts, but you still can’t afford a Turkish carpet no matter what. 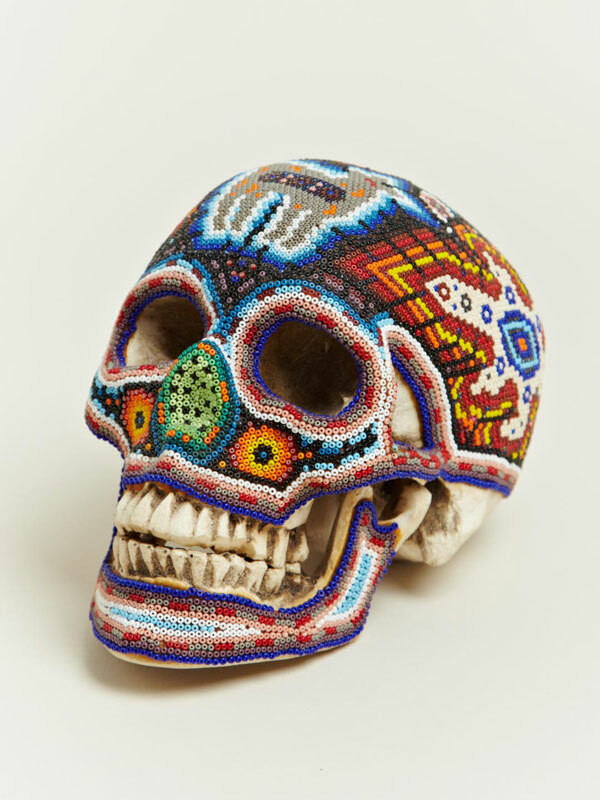 You could knit up the American handicraft equivalent from this pattern. Add a stripe or a fringe, and you’ve got something a lot like a very simple knitted kilim. I got a little lonely in Istanbul, so I started taking portraits of people who work on the street. 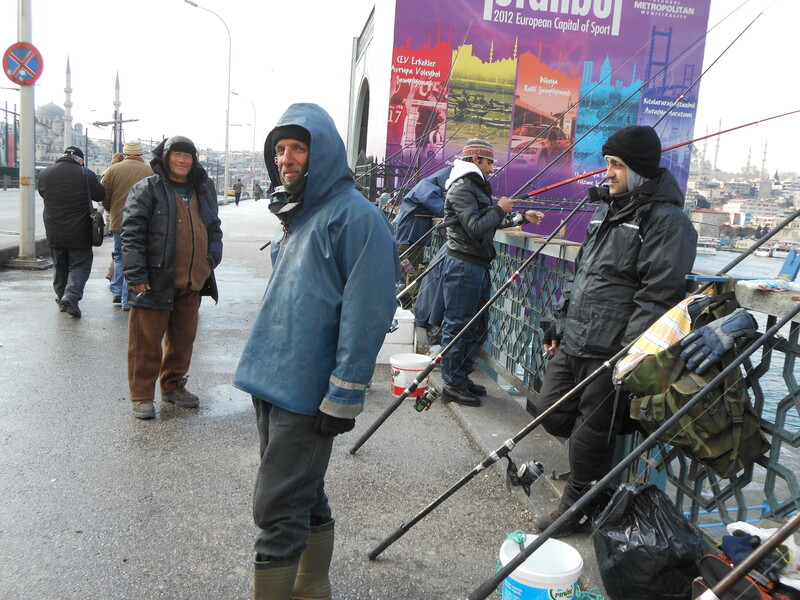 It began with the fishermen on the Galata bridge which spans the Golden Horn. Then there were the roast chestnut sellers. 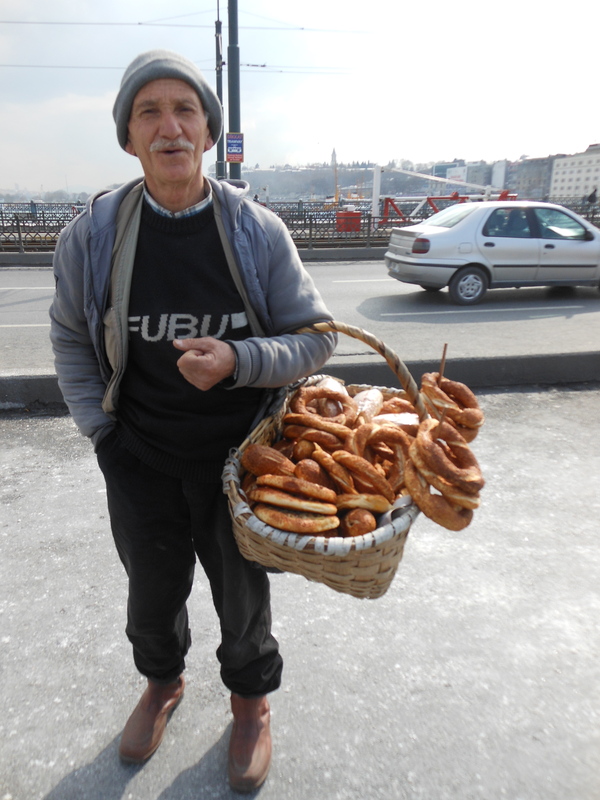 Finally, I discovered that your average roving bread vendor will pose for you for the price of a simit. 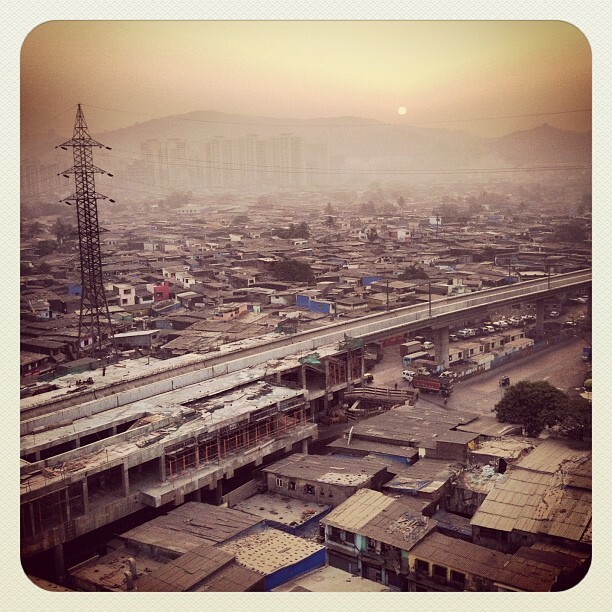 Photo also by Sara Clarke. Sorry for the radio silence, but it’s been a busy few weeks chez Travels. I wrapped up a long job this past Friday and am off to Istanbul tomorrow for a week spent looking at Byzantine mosaics, Ottoman palaces, and Turkish contemporary art. In the meantime, here are a few things that have been inspiring me lately. 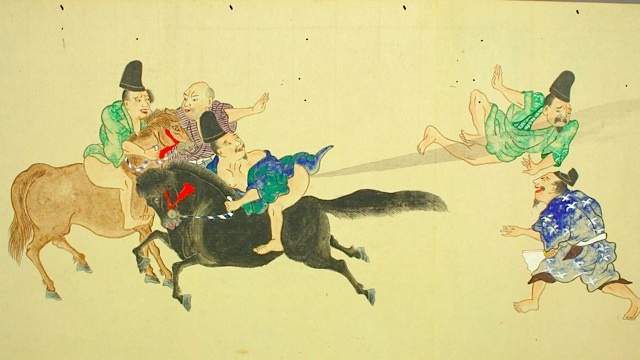 屁合戦, or in English, "The Fart War." Artist unknown. When I win the lottery, I am buying this painting. Further selections from the scroll can be found at io9. Real information about this very serious topic in art history can be found here. Beautiful and practical all at the same time. Though it does require the use of a circular saw. 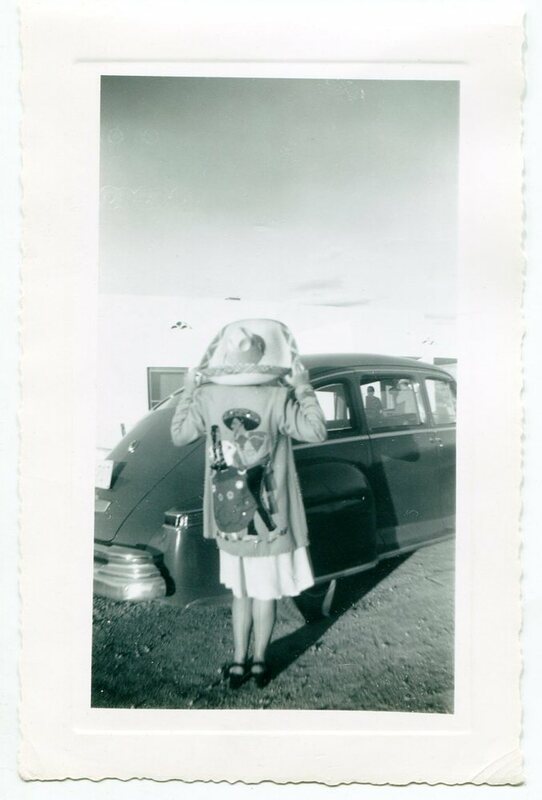 My mom totally had this exact same luggage, but in a pearly cream color. While you’re hacking away on that peg-board insert with that circular saw, you could play this awesome TED Talk about a totally bitchen and rad ancient Akkadian scroll in the collection of the British Museum.